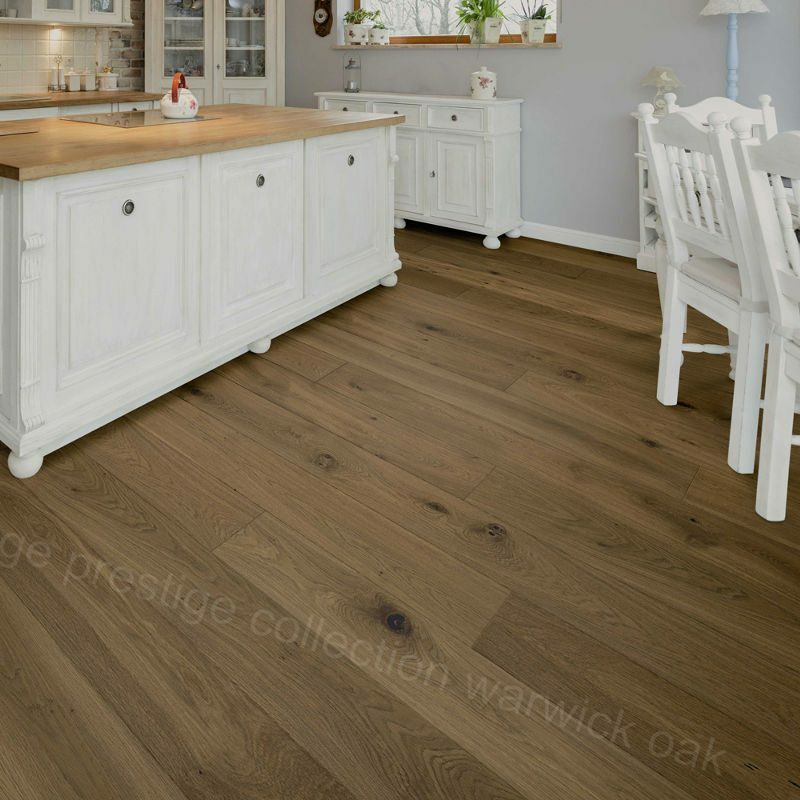 An extension of our Heritage premium range of engineered floors, Prestige range floors feature the stunning extra large width of 220mm. As with the rest of the Heritage Range, the boards are 2200mm in length for that sought-after long board look. 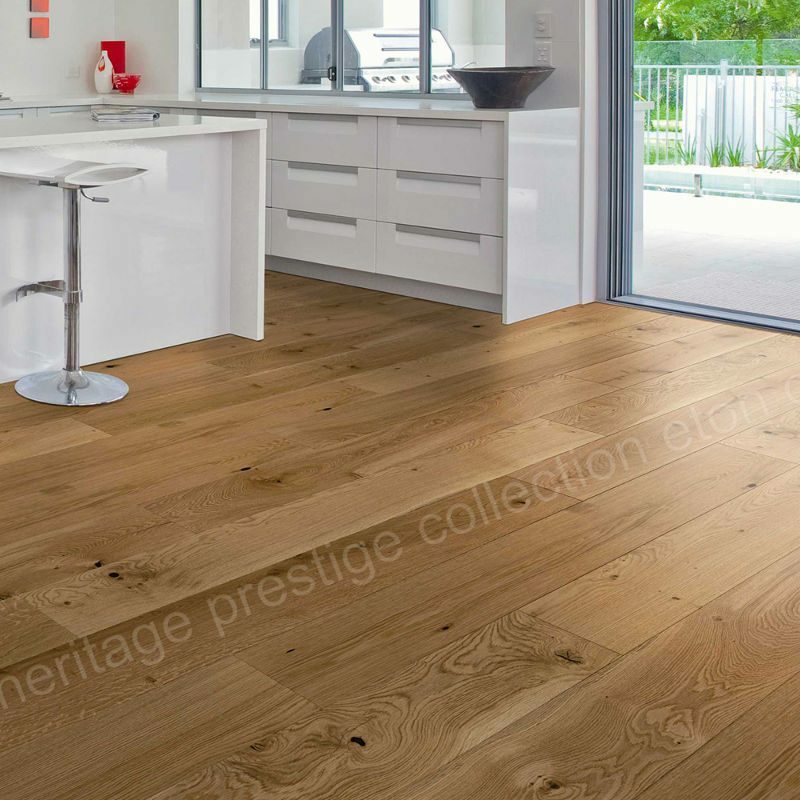 An extension of our Heritage premium range of engineered floors, Prestige range floors feature the stunning extra large width of 220mm. As with the rest of the Heritage Range, the boards are 2200mm in length for that sought-after long board look. 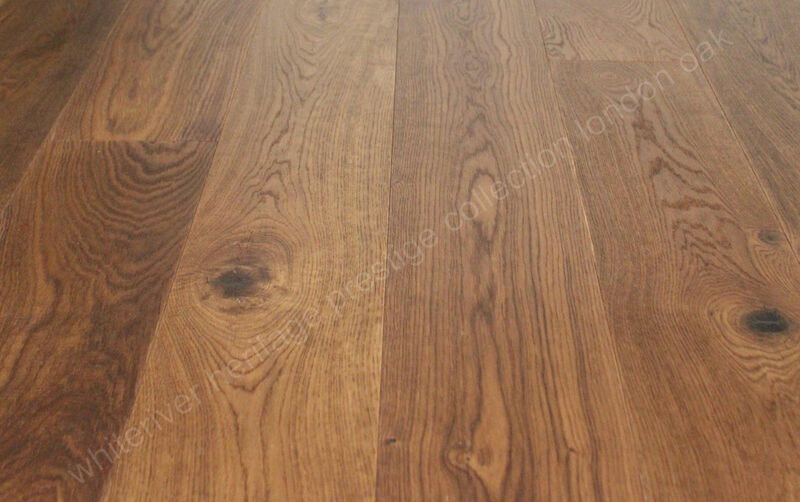 They also boast with 20mm or 21mm thick boards with 5mm or 6mm real wood layer. 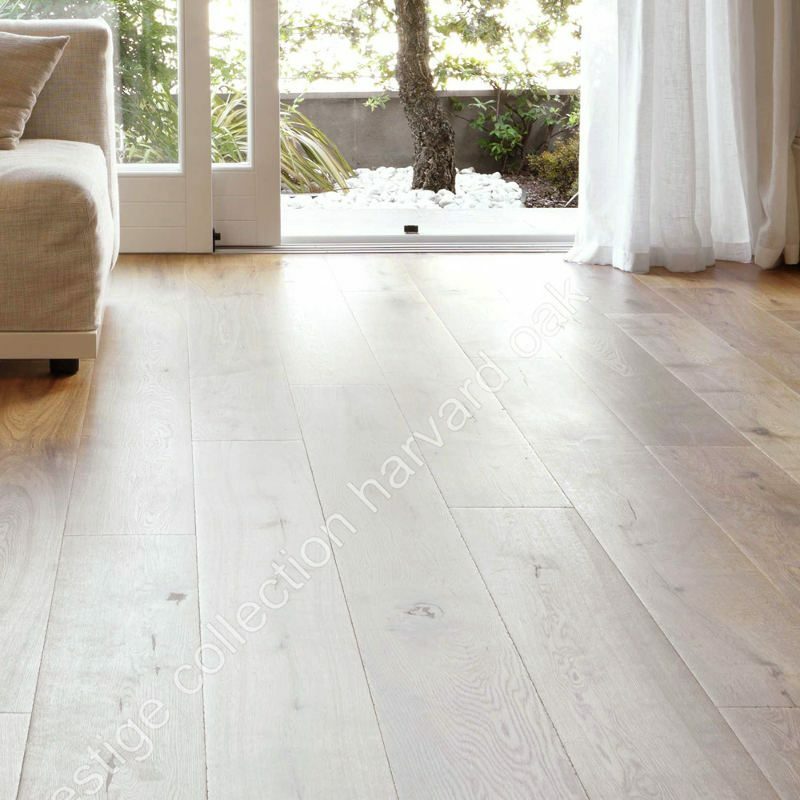 Really make the most of your most spacious rooms with the Heritage Prestige collection.